How to Make Math Fun + FREE Game! You are here: Home / Math / How to Make Math Fun! How to Make Math Fun! Math can be a huge struggle for many children. Part of the reason for this is that practise and repetition are key factors to reinforcing concepts and rules that are taught. And while it is an important approach, math drills and tests and practise problems over and over again can quite frankly be downright boring! Today I want to introduce you to Shenek Alston, from Make Math More Fun. She is a homeschool mom to 3 who has a PhD in Statistics and a BS in Math and Political Science. 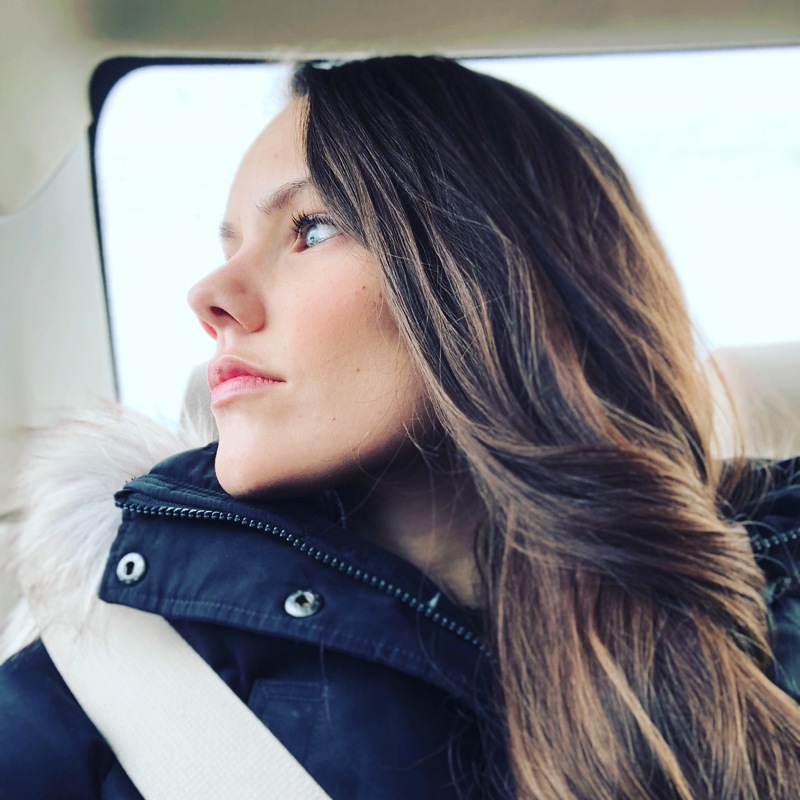 Her blog is all about math and she even offers live math classes to help you out with this tricky subject, so go check it out! She offered to create a free math game that can be adapted for both younger and older children for you guys and I’m going to let her talk to you about how to make math fun for our kids and how the game works! How can you help your kids become good in math?? R-E-P-E-T-I-T-I-O-N! Like most things, to become a savvy mathematician, it takes a lot of practice, but we can make math practice fun for our littles through games! Today I want to share with you why it is so important to incorporate play based learning into your math lessons and some practical tips to make that happen and incorporate it into your homeschool days. Plus stay tuned for a free printable math pack at the bottom of this post! 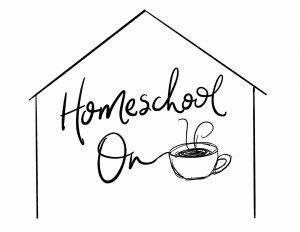 I’m a homeschooling mom to three precious little ones. However, before my homeschooling days I was a college instructor. I have taught Statistics at a university and Math at a community college. Since then I have tutored and taught many kids in math, including high performing kids in math. You wouldn’t believe the problems I encountered at the community college in such classes as College Algebra. More students than should had problems with things such as doing arithmetic with FRACTIONS! From college kids to students I have tutored, I truly believe one of the main reasons many students have so much trouble working with fractions is that they do not have their multiplication facts memorized. It is so important that we drill the math facts of addition/subtraction and multiplication/division into our kids’ heads. In order to be successful in Pre-Algebra and later Algebra, the student must have his math facts learned very well. Math worksheets and math flash cards do have their place, but we don’t want to turn our kids off from practicing math. What if there was a way for your kids to ask you to practice math? 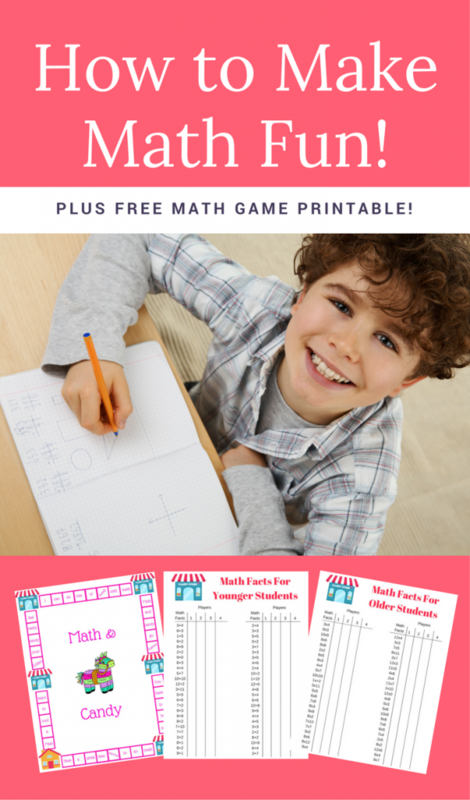 The simplest way I know is by incorporating math games into your homeschool. A great way to begin doing this is by using the Looping Method Rebecca shared about. 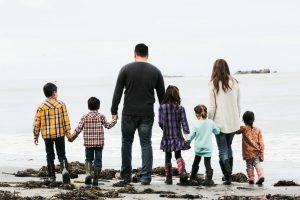 She has a YouTube video that shows you how to use this simple method and I think it’s an ingenious way to fit things into your homeschooling that are not necessary to do everyday but that you find important to include regularly. Check out the video HERE. You could put “Playing Math Games” on your loop with other things such as art, Lego building time, etc. The free game I have for you today is called “Math and Candy.” In this game, each player is throwing a party but forgot to get candy for the piñata for his/her party. Sprinkled throughout the game board are several candy stores. Anytime a player lands on a candy store, he has to answer a certain number of math facts in a certain amount of time before he is allowed to leave the store. The goal of this game is to help the players practice becoming fast at saying their math facts while having fun. The first person to get back home to throw her party wins! To make the game last longer, I recommend laminating it if you have a laminator. You’ll notice there are math fact cards for both younger and older children so that you can adapt this and play with the whole family! Simply put your name and email in the box below, join our newsletters and you’ll receive your download instantly to your inbox (check your junk or spam if you can’t find it!). I’m challenging you to use this math board game to help liven up all that math repetition. Your child has to practice math if he wants to be good at it, so why not make it fun? Take a picture of you and your little one playing this game and tag Rebecca on Instagram @rebeccaspoonerpg. We would love to see you and your family making memories. To make the game even more memorable for your little ones, you can help them construct their own piñanta! How do YOU make math fun? Comment below! 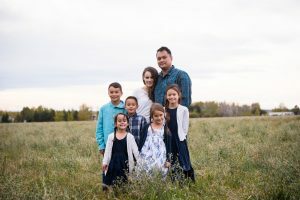 We love math at our house, and I just wrote a post about how we incorporate it naturally into our day! We love learning math through board games (Monopoly and Sum Swamp are the latest) and math shows (Odd Squad and Umi Zoomi are our favorites for math). One important thing I’ve found is that my attitude as a mom towards a subject greatly influences my kids’ perspectives. If I treat math as fun, enjoyable, and valuable, they are so excited to get better at it. They will proudly show me how much they know by telling me “Guess what 2 plus 2 is? 4!” spontaneously because we literally make it as normal and natural as breathing. When kids see something is valuable and useful in doing “adult things”, they will want to learn it. June, that is some really great advice! Kids definitely pick up on if we’re frustrated with things so this great advice! The way we present material is a HUGE part of how the kids receive it! Thanks for your comment. Thanks for reading! Are you kids into tinkering? My kids particularly love to play with this pretty inexpensive science kit i purchased, and they really enjoy legos like most kids!…lol My goal is to expose them to many more STEM activities. Thanks Jennifer! How do you make math fun in your house? Do you all do any STEM activities?